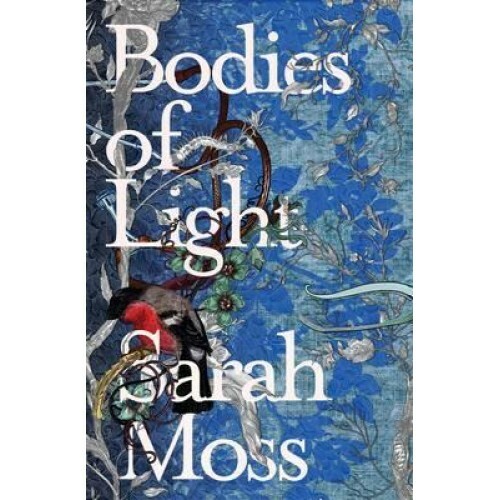 Bodies of Light is a deeply poignant tale of a psychologically tumultuous nineteenth century upbringing set in the atmospheric world of Pre-Raphaelitism and the early suffrage movement. Ally (older sister of May in Night Waking), is intelligent, studious and engaged in an eternal - and losing - battle to gain her mother's approval and affection. Her mother, Elizabeth, is a religious zealot, keener on feeding the poor and saving prostitutes than on embracing the challenges of motherhood. Even when Ally wins a scholarship and is accepted as one of the first female students to read medicine in London, it still doesn't seem good enough. 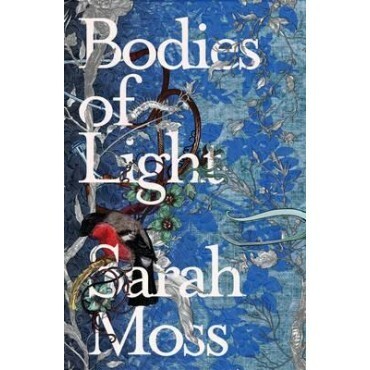 The first in a two-book sequence, Bodies of Light will propel Sarah Moss into the upper echelons of British novelists. It is a triumphant piece of historical fiction and a profoundly moving master class in characterisation.